Utilizing the Bad Design Awards platform, participants are able report immoral competitions, misconducts in contests, issues in awards, cheating participants, competition organizers and sponsors. 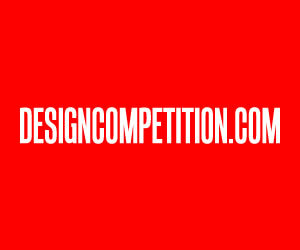 Participants and organizers are also able to provide their constructive suggestions and feedbacks regarding design competitions. Registered complaints will not be made visible to public; however competition organizers will be given chance to login and view all complaints made against them. 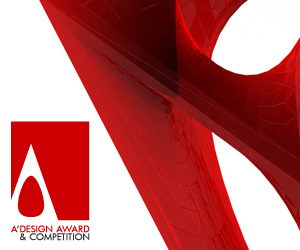 ad Design Awards platform also publishes an annual white paper, discussing the most controversial issues regarding design contests without pin-pointing any of the competition organizers or participants. Within this white-paper, submitted complaints are de-identified and competition names are anoymized. The white paper includes four headings: 1. Policy suggestions for award organizers and competition hosts. 2. Guidelines for participants. 3. 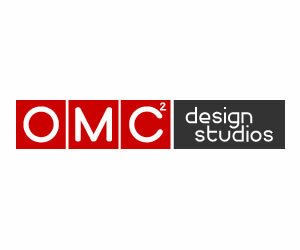 Status quo and trends in design competition-scape. 4. Statistics regarding most controversial issues. 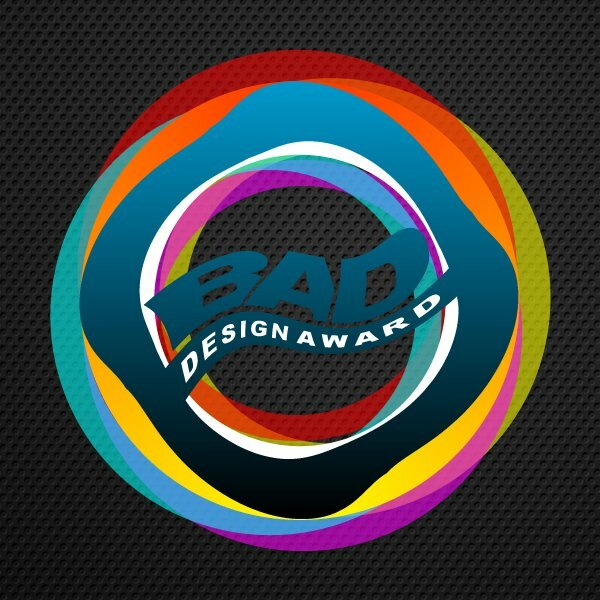 Bad Design Awards platform does not provide or assign any ratings for the reported competitions in order not to encourage submission of exaggerated reports. 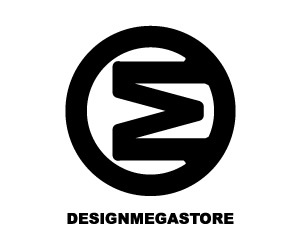 Bad Design Awards platform does not publicly share any of the submitted comments either in order to make sure that submitted comments are not used for bashing or wrong purposes. 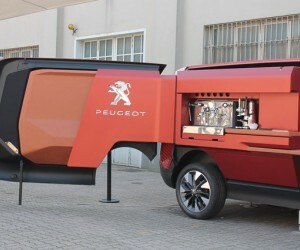 However, competitions that have been reported multiple times are directly contacted and made aware of the submitted reports, so that solutions could be found or improvements could be made. This article was added on Monday, 27th of January, 2014 at 05.26 am by author Onur Cobanli Tags: nospec, antispec, bad design contest, bed design award. Read our copyright policy here.